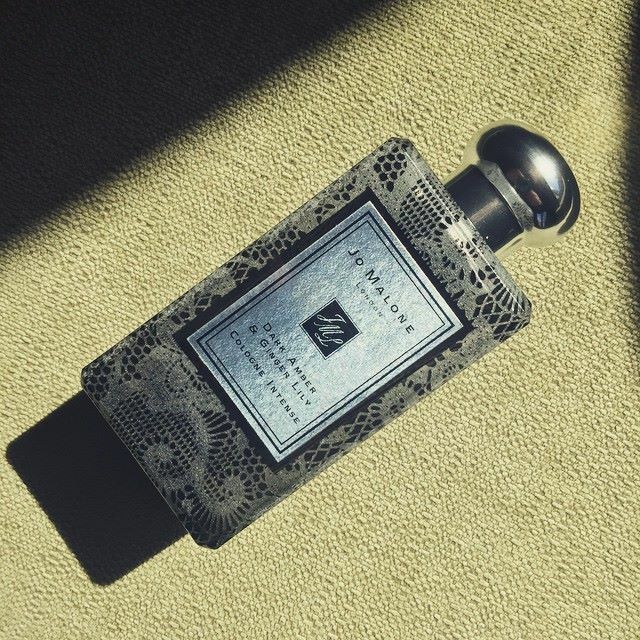 The Lace Bottle Collection is available from May 2015. Each 100ml Cologne is £86. Image is my own. Sample and quotes via Jo Malone. Posted in Jo Malone, Smelly News and tagged Bottles, Fragrance, Jo Malone, Lace, Limited Edition, Perfume, Wedding, Weddings. Bookmark the permalink. I admit that I’m not taken with the lace bottles. They look terribly outdated in my opinion. They do look better in the flesh, I must admit. My instagram capabilities (or lack there of) do them no justice.